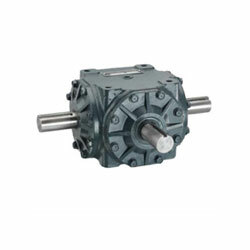 Div of First Source Engineering Inc.
Bevel gears are useful when the guidance of a shaft's rotation needs to be changed. They are usually mounted on shafts they are placed 90 degree apart, but can be designed to work at other angles as well. The teeth on bevel gears can be straight, spiral or hypoid. Contact Supplier | Chat Now! 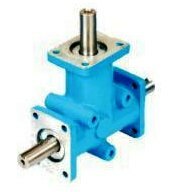 Miter gear boxes are particularly built for use with jacks and actuators in various jacks frameworks. Miter gear encloses utilized such frameworks variable raise unevenly dispersed burdens. Sprocket is a toothed wheel that is designed to occupy with something that will be pulled over the wheel as the wheel rotates where the device pulls a linked chain to transform the movement of the rider's feet into rotation of the wheels. © 2010 First Source Engineering Inc., All rights reserved.